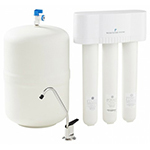 3M Reverse Osmosis systems and filters are necessary for pure RO water to give you great quality water. 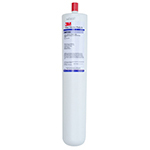 The 3M AquaPure 3MROP416 Ultrafine Filter is the replacement filter cartridge for the 3M CoolerMATE CMRO-3TFC, reverse osmosis system, the FaucetMATE FM-2 CTO and the CoolerMATE CM-2 CTO filter systems. 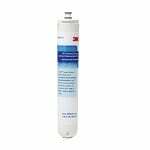 The 3M AquaPure 3MROP411 Under Sink RO Replacement Filter is the replacement filter cartridge for the 3M 3MRO401 and 3MRO501 Under Sink Reverse Osmosis Filter Systems. 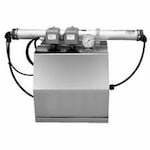 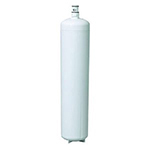 The 3M AquaPure 3MROP412 Under Sink RO Replacement Filter is the replacement filter cartridge for the 3M 3MRO301, 3MRO401 and 3MRO501 Under Sink Reverse Osmosis Filter Systems.